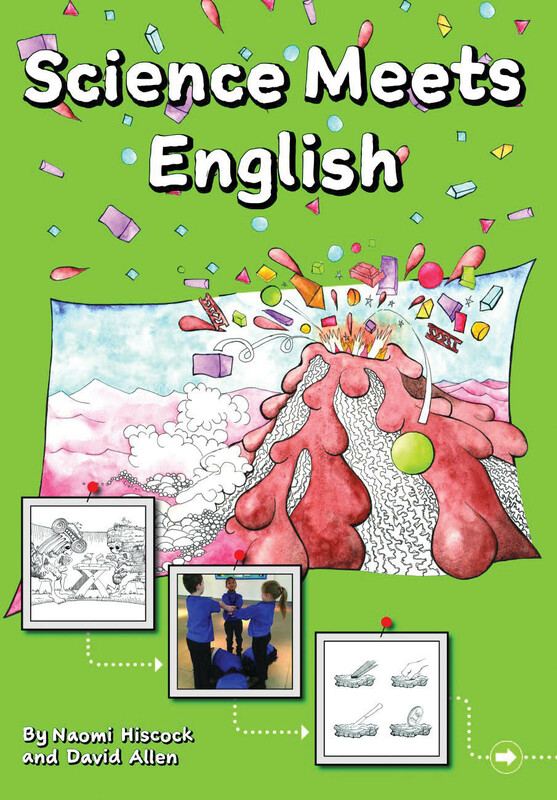 Within this book you will find a series of creative learning challenges to be covered in Science and English lessons, with a balanced emphasis placed upon both subjects. 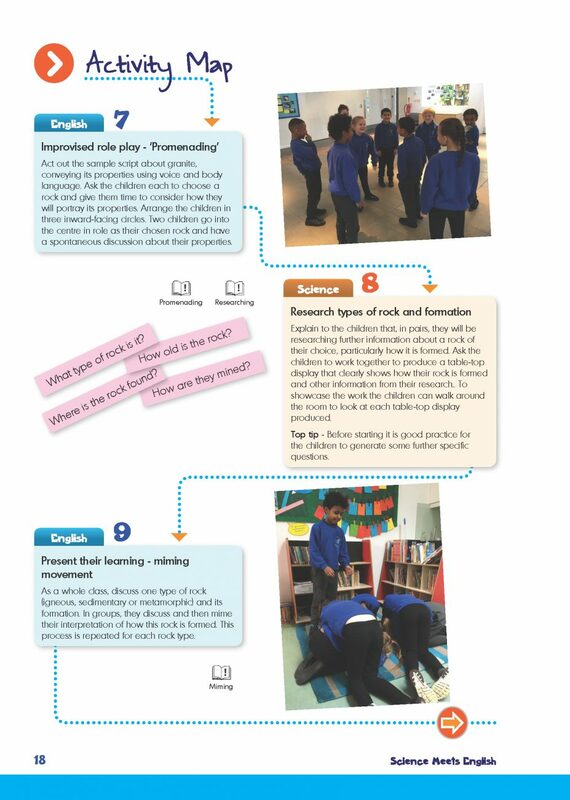 Within this book you will find a series of creative learning challenges to be covered in Science and English lessons, with a balanced emphasis placed upon both subjects. 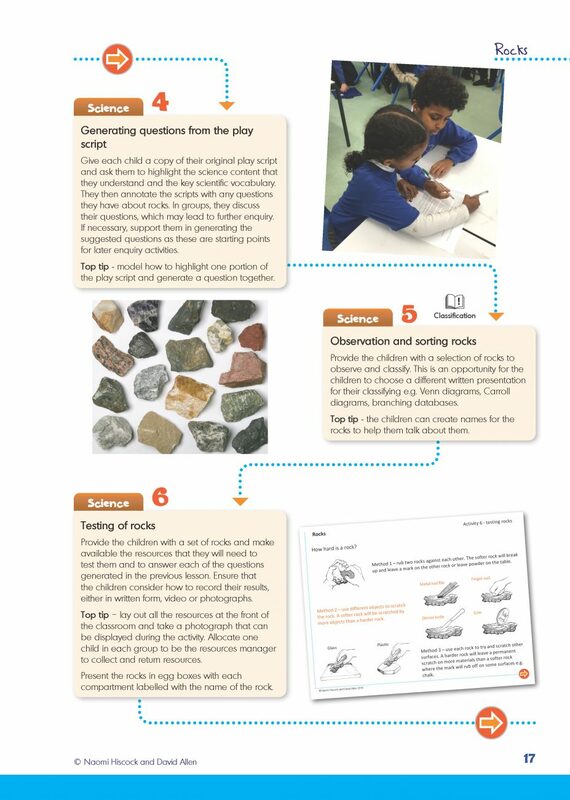 This approach ensures that learning occurs in each subject equally by providing opportunities for children to develop their scientific understanding and skills whilst also strengthening their oral and written literacy. 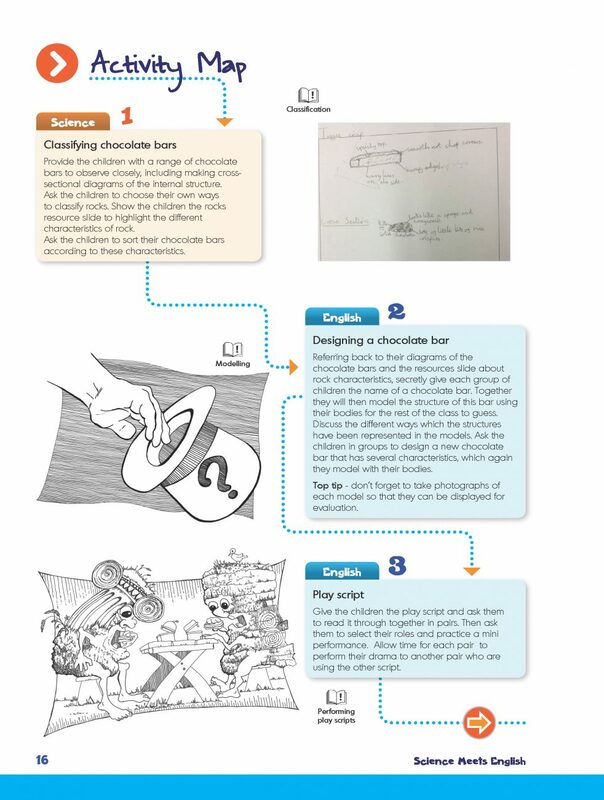 Each of the ten chapters focuses upon a different genre and employs a creative hook, not only to spark your children’s imagination, but also to add a sense of purpose to the Science and English activities. 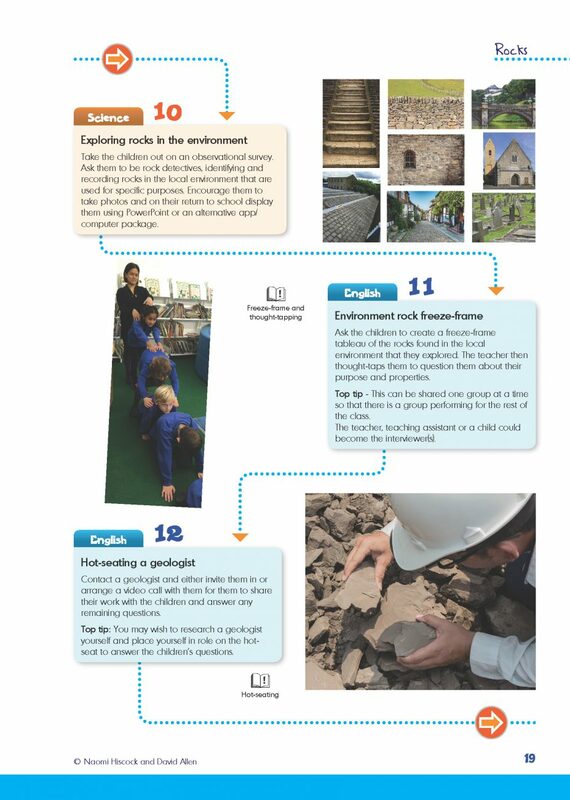 Science Meets English is accompanied by a downloadable resource pack which contains all the supplementary resources you need for each activity. 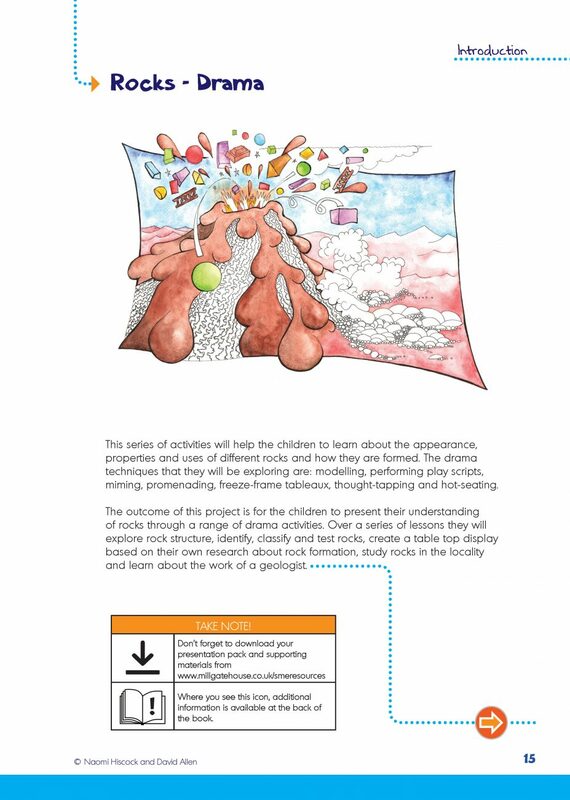 The chapters are designed so that the activities can either be completed sequentially in their entirety or as separate activities in isolation, with the goal of extending your children’s learning in Science or English. Whichever way you choose, your class are bound to enjoy learning through these creative experiences!